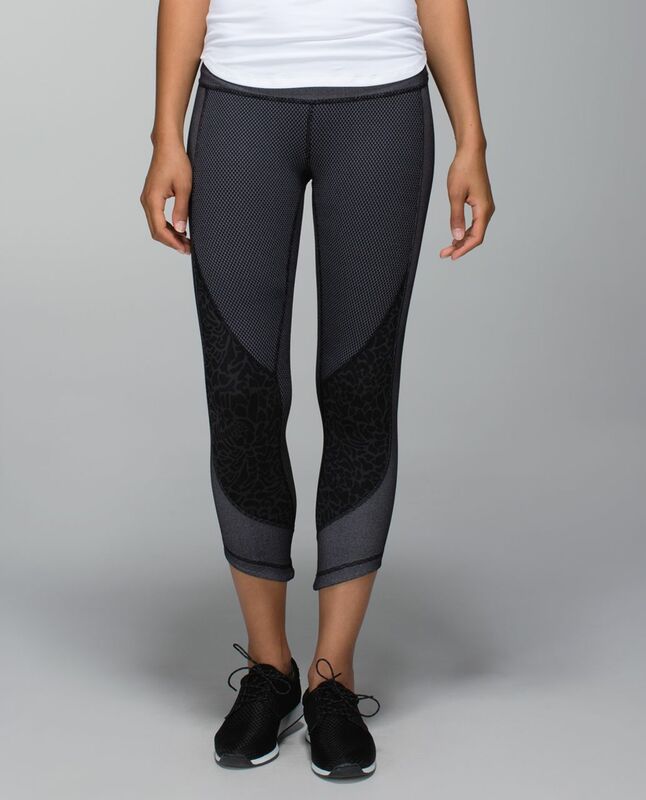 We created these crops out of cottony-soft and supportive Full-On Luon® fabric to be a no-fuss tight for our yoga practice and beyond. The second-skin fit makes it easy to check our alignment mid-pose and tucks easily into our boots when we're going straight from Hatha class to happy hour. designed for: yoga, gym you name it!